Mannheim based Plastic City has been around for the best part of 20 years now, pushing quality house and techno from industry heavyweights and fresh talent alike. Albums from the likes of The Timewriter, Terry Lee Brown Jnr, Nikola Gala and Lukas Greenberg have shown the label’s commitment to artist development and a dedication to electronic music long players. 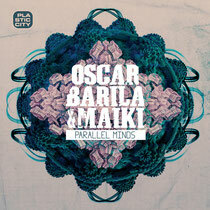 Now the label looks towards the debut album from the duo of Oscar Barila & Maiki, a pair who could be set to become a major feature on dance music’s global stage. Barila hails from Valencia in Spain and has become one of the most notable producers to come out of the country in recent years. He has been behind over 40 releases for labels such as Kling Klong, Acker, Parquet and Plastic City to name just a few and has DJ’ed across the globe. His musical partner Maiki is from Milan, Italy and at the tender age of 21 has already achieved much with records released through the likes of Viva, Acker & Stranjjur and widespread A-list DJ support. 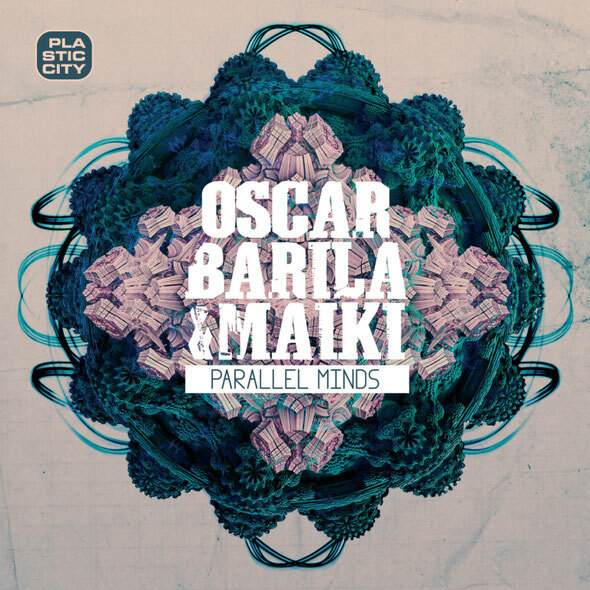 The pair began working together in 2011, saw a couple of well received collaborative singles released and got their heads down for the writing of this their debut album, the appropriately titled ‘Parallel Minds’. The LP is a collection of 11 tracks that are rooted in the pair’s love of house music; from the jazzy musicality of title track ‘Parallel Minds’ to the uplifting vocal stylings of ‘Forgive The Drama’ and on to the groove led sounds of ‘Convexions’ there is rich variety yet cohesions throughout. Despite the laidback closer ‘Dancing To The Moonlight’ this is very much a dancefloor-orientated album and a true reflection on where these two DJ/producers are coming from. Out 20th April.